Watch My Discussion of Oscars Red Carpet Fashion with Other Bloggers! This is officially going to be my shortest post ever, just wanted to let y'all know I was invited yesterday to appear on camera in a live, interactive discussion of Red Carpet fashion starting at 6 pm EST with some other fabulous bloggers. 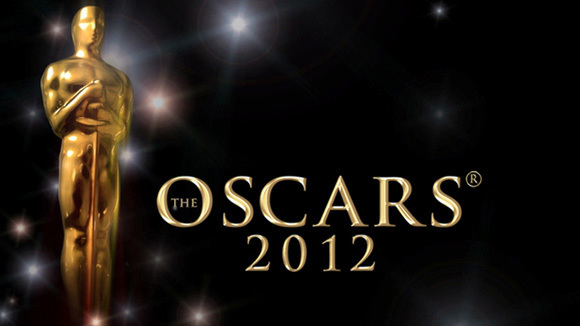 We will be watching E's Red Carpet coverage and giving our opinions of all the fashions!!! It is from 6-8:30...I'm not sure exactly how much or what time I will be on camera, but I would LOVE for you to tune in if you're interested! You can log in with your Facebook or Twitter account and even comment along with us!!! Thank you SO much dolls! Enjoy your Sunday!!! Leopard Love for Leap Year! Oscars Best & Worst Dressed! Some of My Fave NY Fashion Week Shows! Fall in Love with Valentine's Day Fashion!